New for January 2019, Jim has added wonderful figurines from Disney classics the Lion King and Aladdin, beautifully realising these icon characters for your collection. 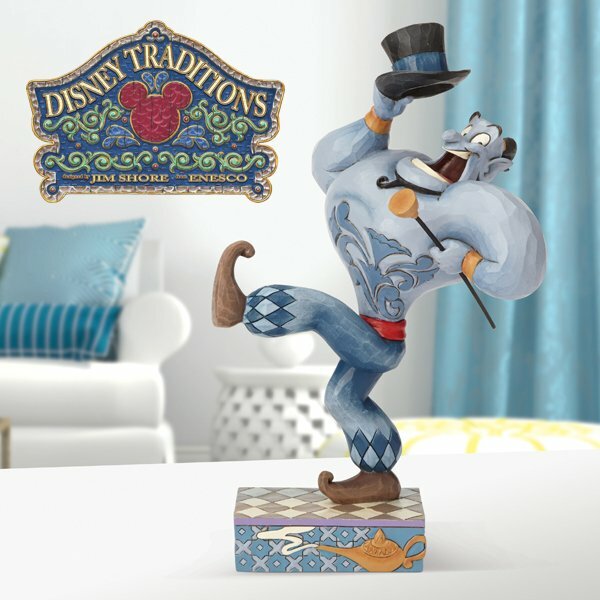 Ahead of the highly anticipated live-action remake of the Disney classic, Aladdin, your customers ain’t never had a friend like this before, as Enesco proudly presents a new figurine in its Disney Traditions by Jim Shore collection. Enesco presents new never-before-seen Belle and Maurice figurine in its Disney Traditions by Jim Shore collection. 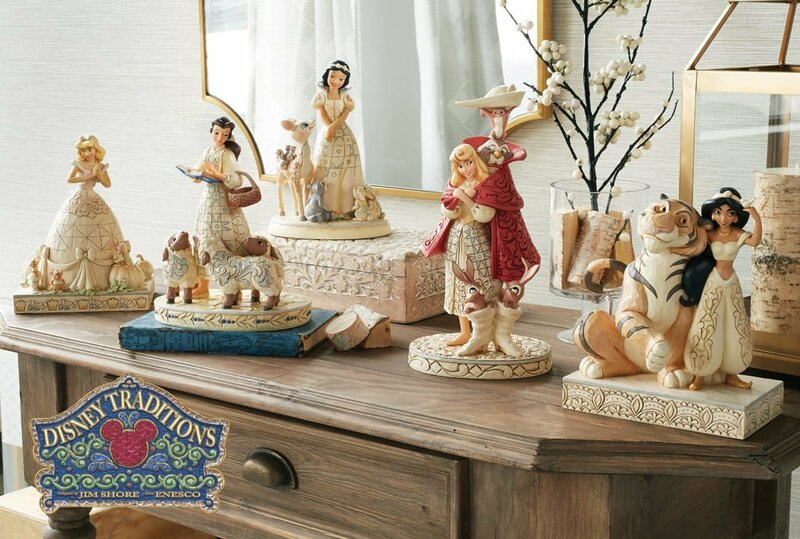 For your customers who are fans of the much-loved Disney classic which is a tale as old as time, Enesco is proud to present an exciting new piece into its Disney Traditions by Jim Shore collection. 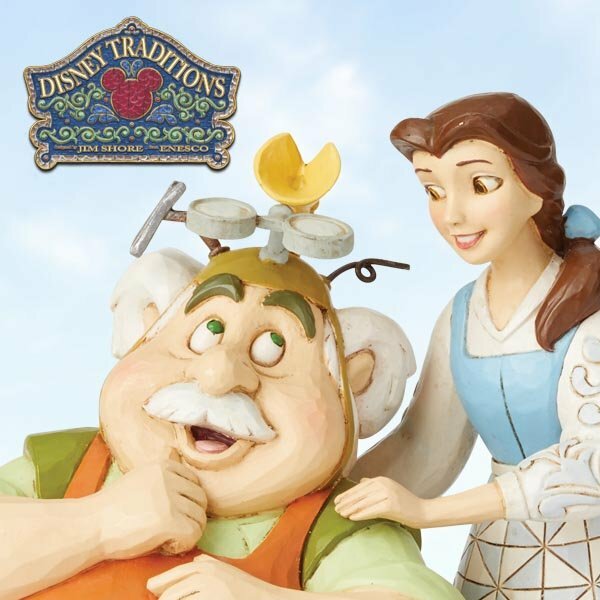 Featuring Belle and her inventor father, Maurice, Devoted Daughter figurine is truly unique, as the pair have never before been featured together in the same Disney Traditions piece. 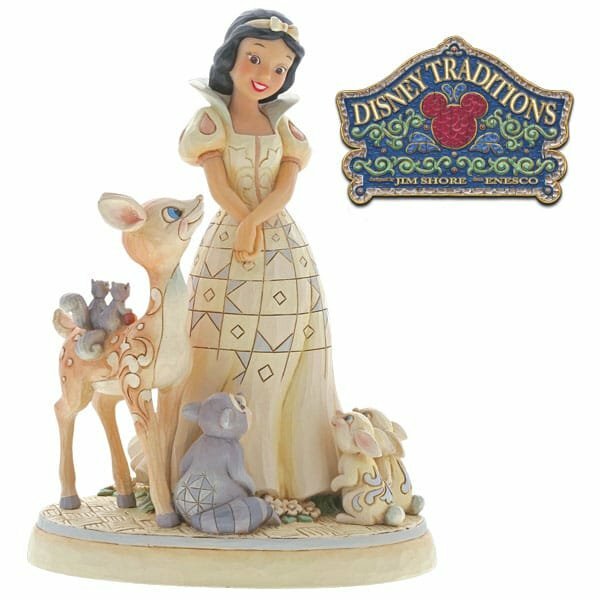 Contemporary gift retailer, Enesco, has unveiled the addition of new Snow White themed pieces into its Disney Traditions range by Jim Shore.